Having proven her competence in many positions, Emirati businesswoman Najla Al Midfa joined the 2019 Eisenhower International Fellowship Program. She is the first Emirati woman to do so and one of 24 distinguished individuals to take part in the six-year fellowship program, where ideas and opinions are conversed with some of the brightest minds in their fields of specialization. Najla Al Midfa was born in the UAE and grew up in Sharjah. She received an MBA from Stanford University in the United States and a bachelor of computer science from Bath University in the UK. In her career, she has worked passionately to train and guide aspiring entrepreneurs. 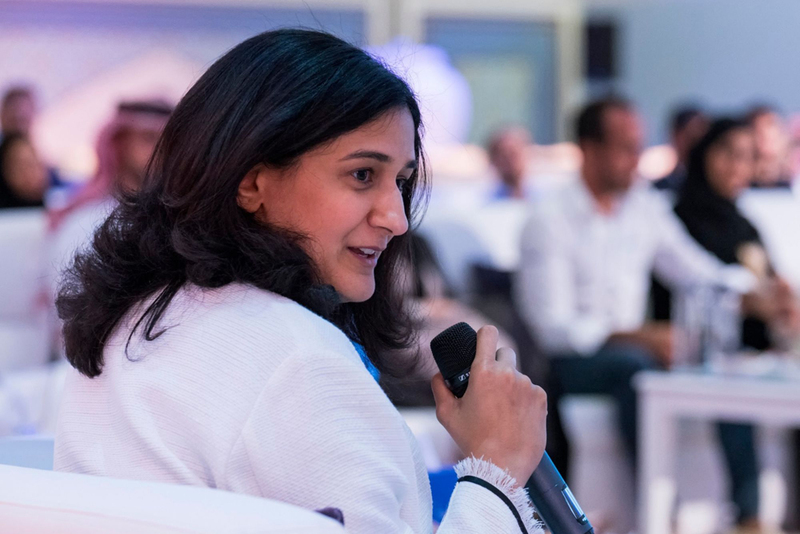 In addition to serving as the Executive Director of the Sharjah Entrepreneurship Center (Shara), Al Midfa has held many senior leadership positions during her career. She is a member of the board of directors of United Arab Bank. 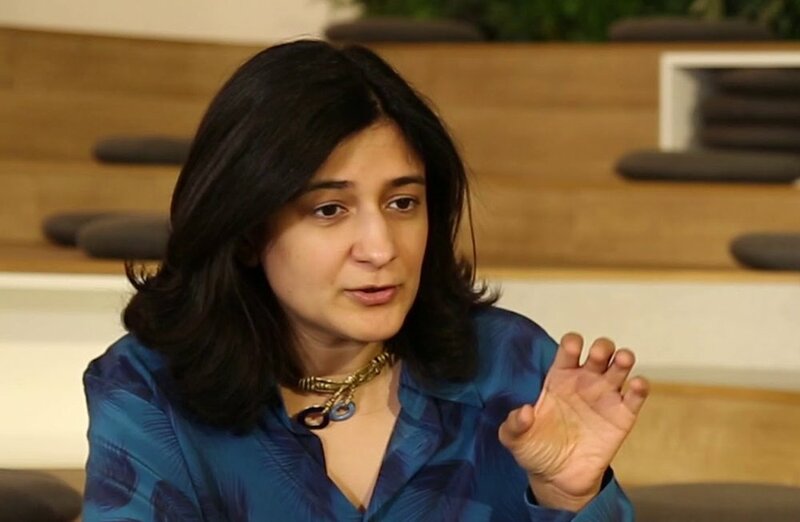 She was the director of Khairat, a former member of the Sharjah Businesswomen Council and has held leadership positions in the Khalifa Fund for Enterprise Development, McKinsey & Company in New York, and in Google, including being an analyst for Shell Oil in Dubai. The fact that she joined the Eisenhower International Fellowship Program makes her one of the most influential leaders in society and the first Emirati to do so since 1994. The Eisenhower International Fellowship Program brings together creative leaders from around the world who are committed to making positive change and providing solutions to improve and grow their communities.